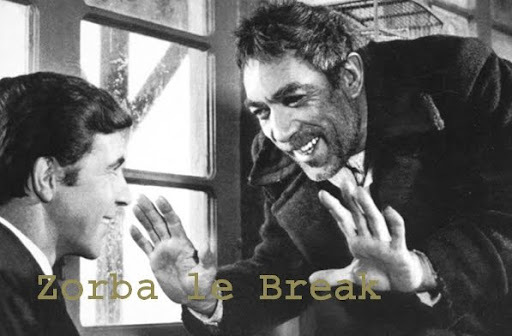 Another African gem reissued by Soundway. 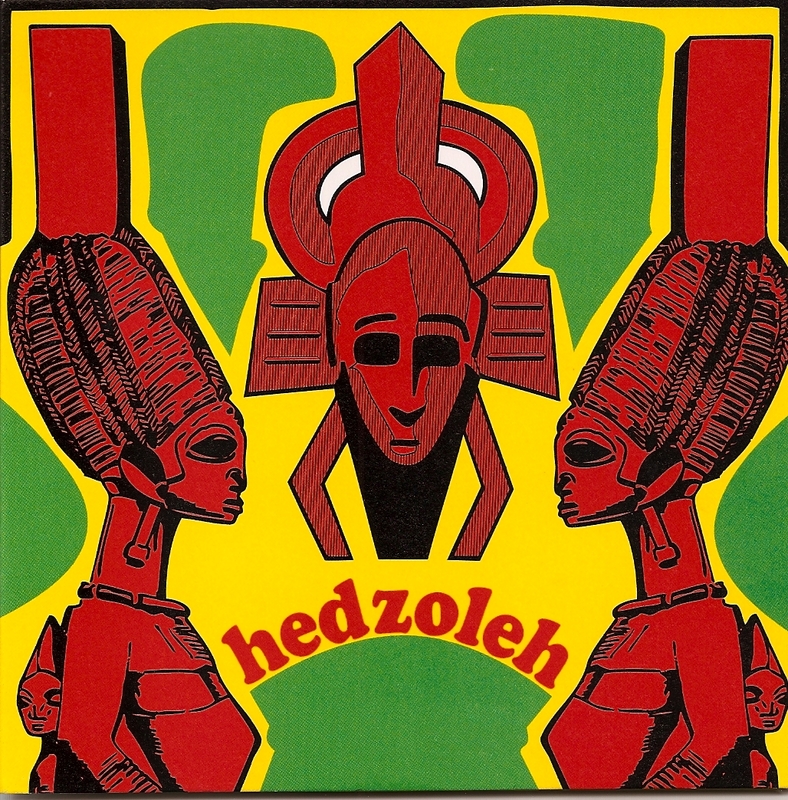 Hedzoleh Soundz were ailing from Ghana were they became quite famous as the Napoleon nighclub resident band. This were they met Masekela which used four tracks of their first LP, Hedzoleh Soundz, for his own record, Masekela Introducing Hedzoleh Soundz. 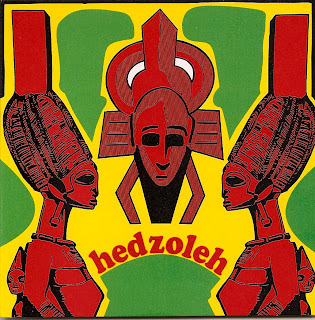 Hedzoleh Soundz is characterized by its emphasis on traditional hypnotic percussions, catchy flute and guitar parts with a strong bluesy flavour. Truly original and never boring.